On March 23rd, 2018, our BTF-1500 egg tray forming machine has been successfully installed in the Philippines. Our engineers have sent us the egg tray machine video of the test run right for the first time. 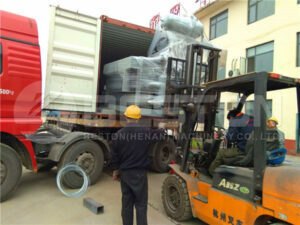 Customers also very appreciated for the top-quality products and the service from Beston Machinery. And all Beston members will try our best to provide the superior pulp moulding machines and services for all clients around the world. 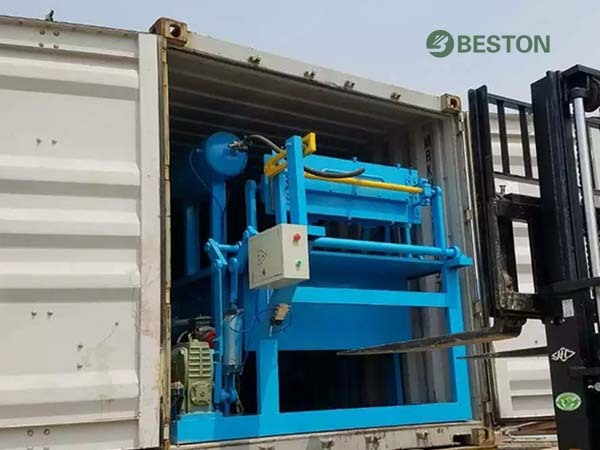 Why Is Beston Single-side Egg Tray Forming Machine Favored By Investors? Except that Beston always provides customers with a fair egg tray making machine price, the small egg tray machine itself costs much less than large ones. 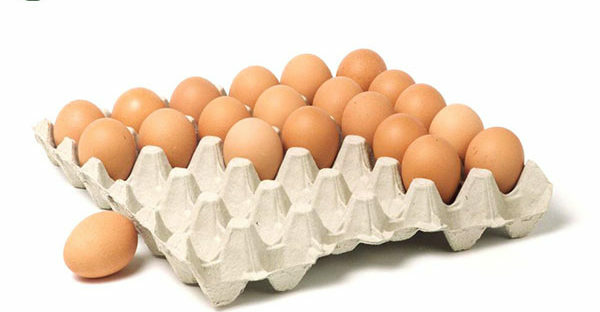 Moreover, the egg tray raw material is waste paper, which is cheap and rich in source. In addition, the pulp molding equipment from Beston is fully automatic, which means fewer workers are needed. It is also energy-efficient to save your costs on fuels. To maximize our customers’ profits is the aim of Beston Machinery. There is no pollution during the entire egg tray making process. We design a reasonable system to recycle the waste water. Obviously, it can reduce your costs to some extent. For the other thing, it is free from contamination so that it is easy to be accepted by the government and the public. Our egg tray production lines also have been successfully exported to some developed countries, such as Russia. Therefore, you have no worry about the waste disposal system. Due to the low investment costs of egg tray making machine, it is easier to get high returns. 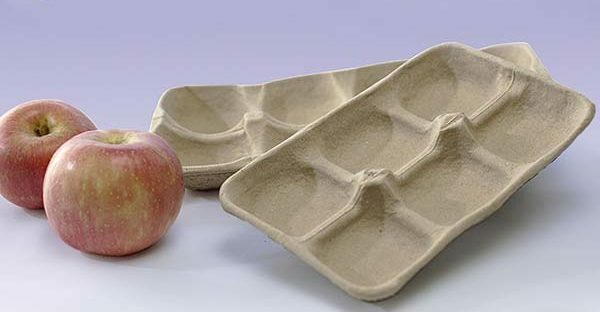 According to the survey, there is a vast market for pulp molded trays, including egg trays, egg cartons, paper fruit trays, etc. While Beston has rich experience in manufacturing various pulp molding machines, such as egg carton machine. We can make special molding dies to order. What you need to do is just inform your requirement. Our egg tray molds, and also the whole egg tray production line is gathering so much critical acclaim in the world. What Should You Know When You Purchase A Pulp Egg Tray Forming Machine? 1.To clean the egg tray molds regularly. As you know, the molding dies directly matters the quality of end products. We have installed a powerful cleaning system to flush the residuals quickly after demolding. However, we also advise customers to clean the egg tray mold more carefully, manually and regularly to increase its service life. 2.To make sure do complete overhaul regularly. There are some chemical additives in the paper pulp, which may slowly consume the equipment. Hence, we suggest customers check the control section, pulping system, molding section, etc. regularly. Beston Group is a qualified egg tray machine supplier. We have rich experience in manufacturing and exporting. Besides, we also supply a suitable egg tray manufacturing project report on the basis of the customer’s real conditions. We believe we are the best choice for you to start an egg tray manufacturing business.